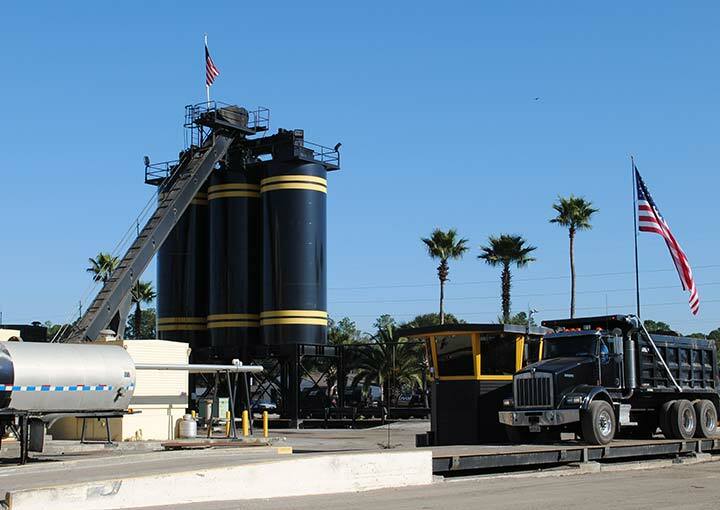 Is it really possible for a cold asphalt product to work in cold weather, rain, snow and ice—AND be guaranteed permanent? You bet. Here’s Clackamas County with the proof. 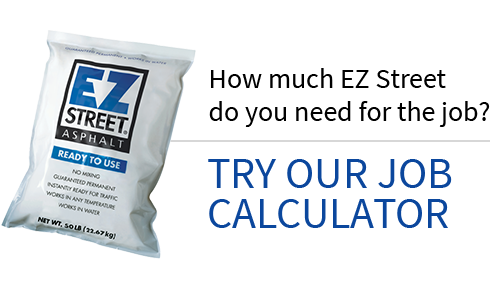 They’ve been using EZ Street Asphalt for at least 10 years while fighting winter conditions like ice, snow and rain. That kind of weather makes a road swell and shrink, and potholes just get bigger. They just throw the product in those potholes, compact it, and they know it's going to work. And that repair is guaranteed permanent. Clackamas County & EZ Street Asphalt: Showing potholes who's boss.